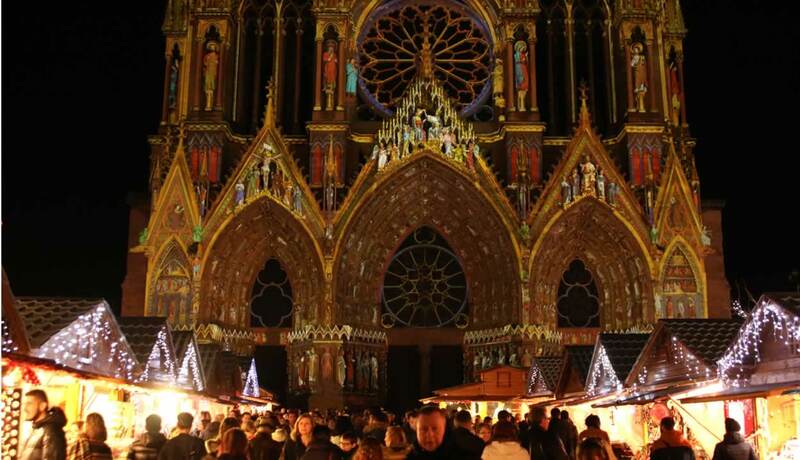 The Christmas market in Reims is being held just in front of the cathedral, which is beautifully lit and adorned with a giant Christmas tree. The marché is full of ideas for Christmas, from handcrafted presents to food and drink, including some rather special bottles of champagne. In Châlons-en-Champagne bubbles rub shoulders with the baubles decorating the chalets to give an equally enchanting ambiance. 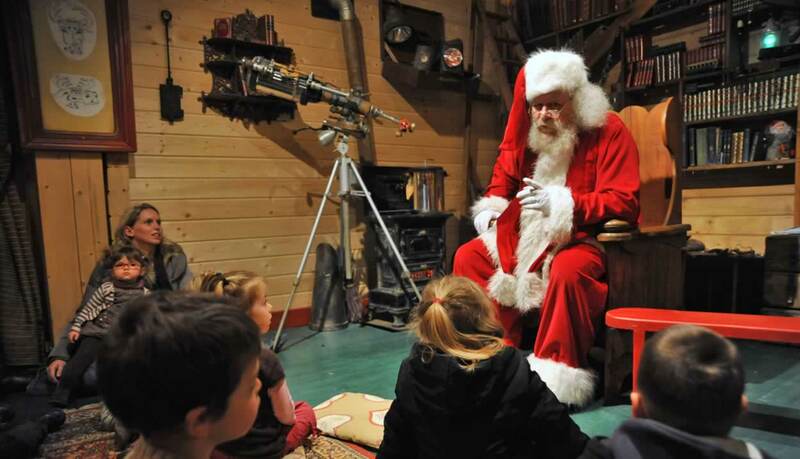 Finally, at Grinyland you can enjoy a special moment meeting Father Christmas… Wherever you go, a magical break is in store for young and old alike!